All types of cables and jumpers available on request. 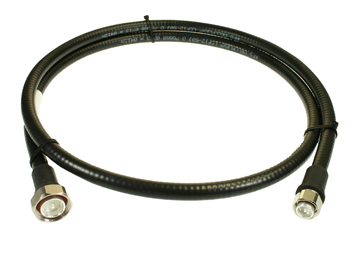 RF cables are available in Feeder, Radiating, low-loss and fire-resistant variants. Low Attenuation, PIM3 and VSWR ratings. Completely customizable connectors available on either ends of cables and jumpers.